The Portuguese coach was relieved of his duties by the FEGAFOOT (Gabonese Football Federation). A dismissal that is secondary to the elimination of Gabon 2014 World Cup. 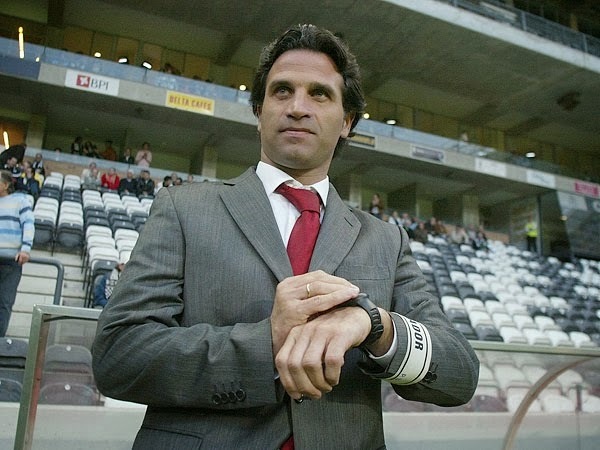 The position of Duarte had weakened since the non-participation of the Panthers in the last AFCON in South Africa. The name of Paul Le Guen has already been uttered to replace him. Added to this, his choices often contested during selections. He is also grudged certain arrogance towards the media. By assigning during the last day of qualifying the qualification of Burkina Faso for dams, Duarte, former coach of the Stallions, raised an outcry in Gabon. Fired from his job as coach, the former coach of Le Mans in France still retains his status as national technical director. A post he combined several months ago with that of breeder.